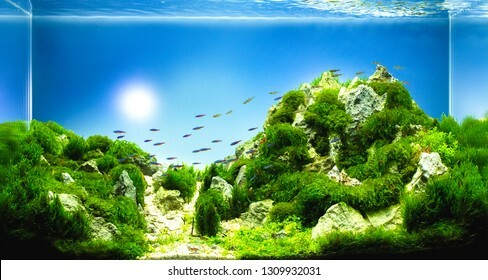 Welcome all customer to my Portfolio. 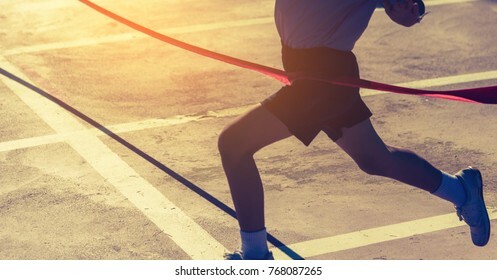 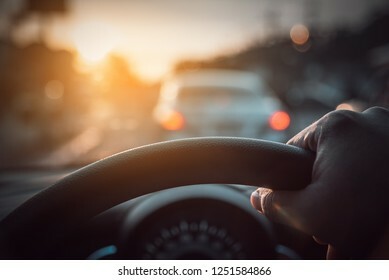 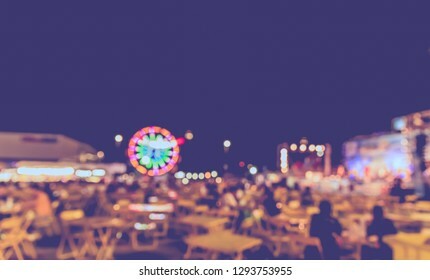 53,508 stock photos, vectors, and illustrations are available royalty-free. 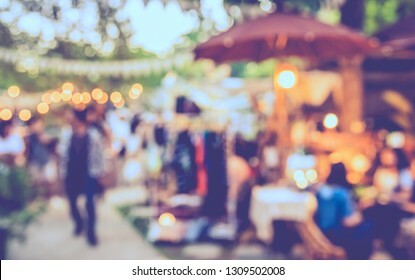 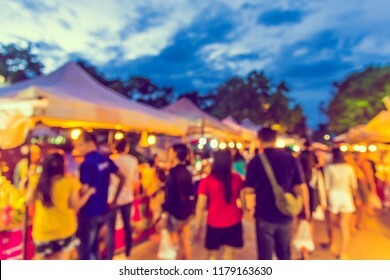 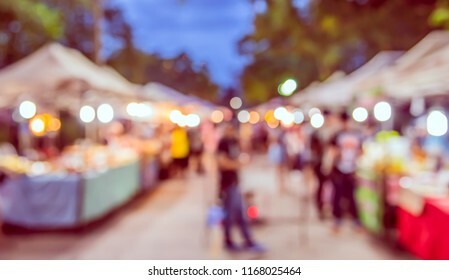 Vintage tone abstract blur image of Street Night Market in garden with bokeh for background usage. 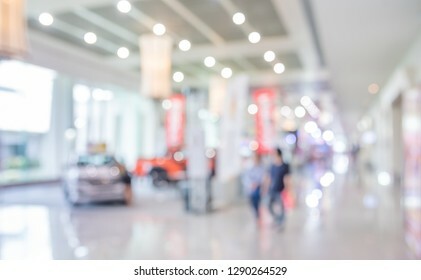 Abstract blur image of People at Motor show exhibition in hall with bokeh for background usage . 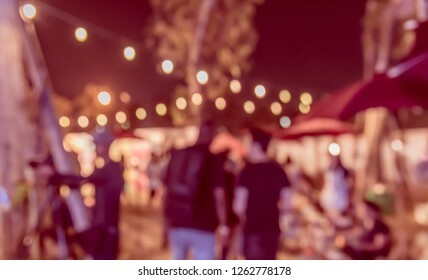 Vintage tone abstract blurred image of Street night festival with light bokeh for background usage. 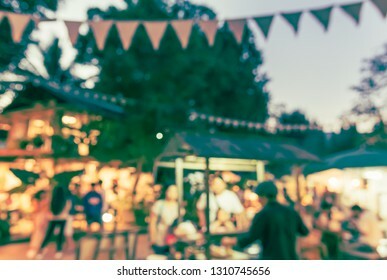 Vintage tone abstract blur image of Street night market in garden with bokeh for background usage . 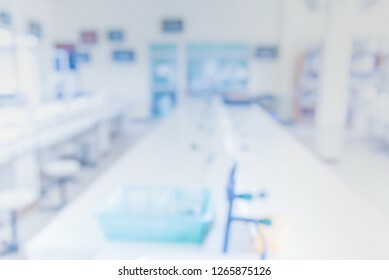 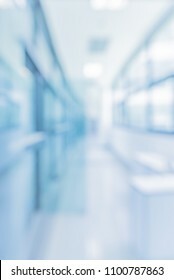 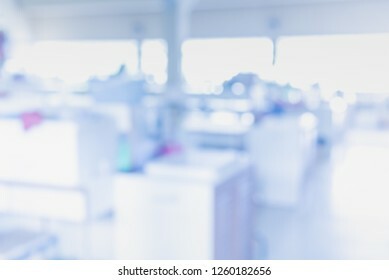 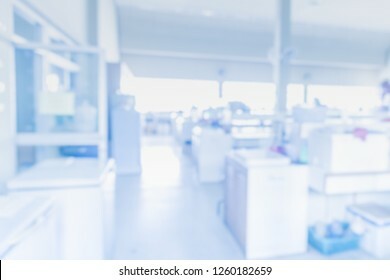 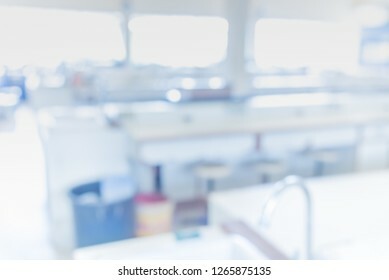 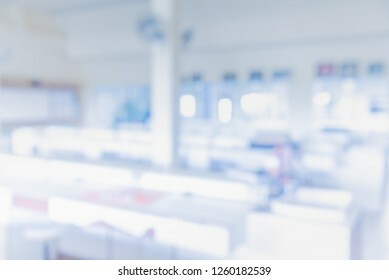 blur image of old laboratory for pharmacy background usage . 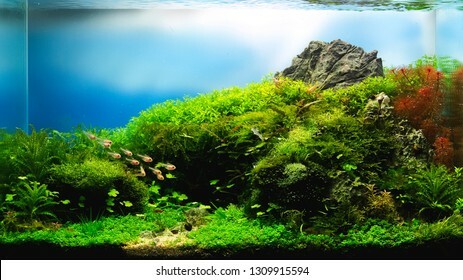 close up image of landscape nature style aquarium tank with a variety of aquatic plants inside. 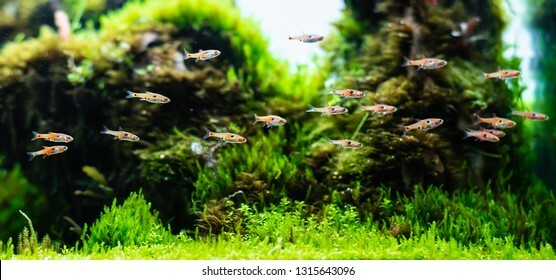 aquatic plant tank made with dragon stone arrangement on soil substrate with plant (Hemianthus callitrichoides cuba) and dwarf rasbora fish. 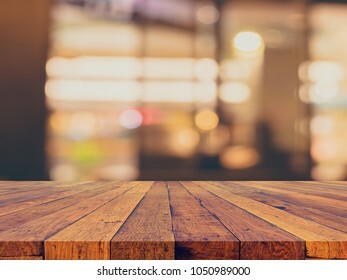 vintage tone image of selective focus on surface of wood table and blur restaurant for background usage. 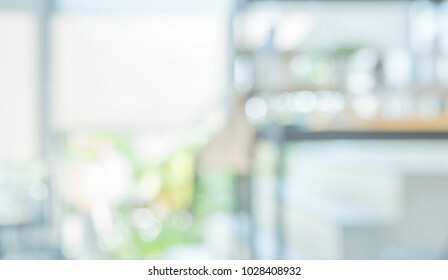 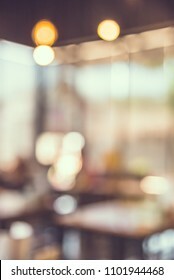 Abstract Blurred image of Outdoor Restaurant or Cafe with green bokeh for background usage. 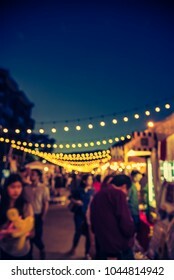 Vintage tone abstract blurred image of Street night market with light bokeh for background usage. 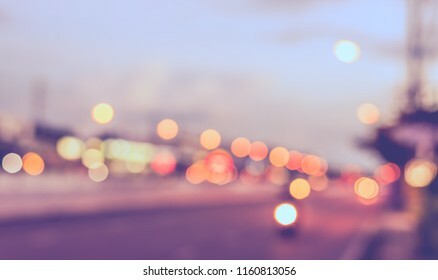 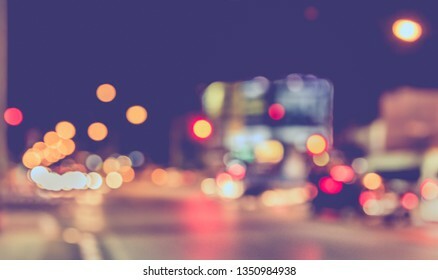 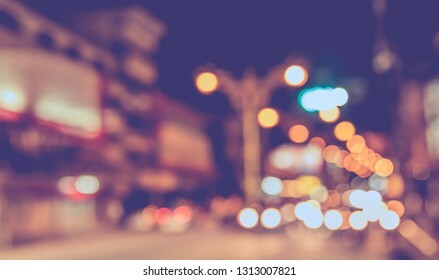 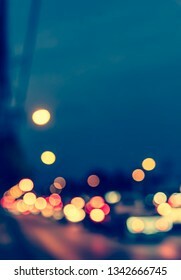 Vintage tone abstract blurred image of Road in night time with light bokeh for background usage. 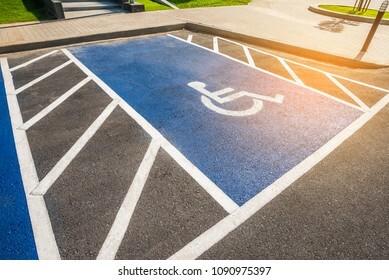 image of blue new handicapped symbol shows sign reserved for disability person on car parking space. 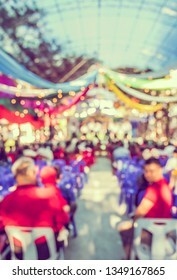 panorama image of beauty sunny day on the rice field with blue sky and mountain in background at Doi Suthep Chiang Mai,Thailand . 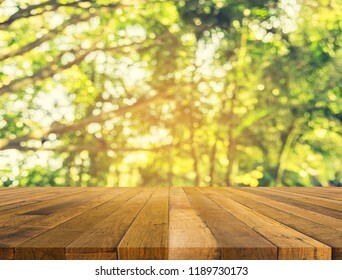 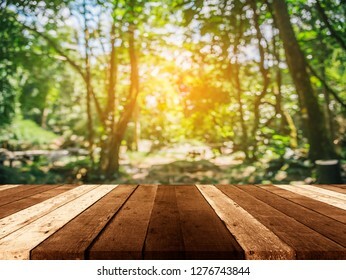 wood table and Abstract blur image of green tree bokeh with sun and sunlight for background usage. 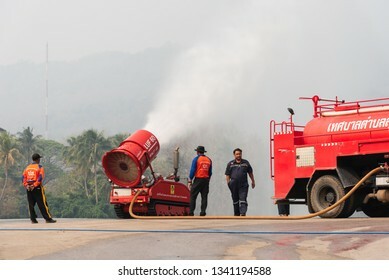 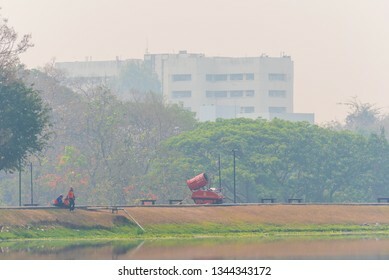 CHIANG MAI, THAILAND - March 16 , 2019: Unidentified Firemen sprinkled water on the sky to reduce pollution from the air at the large lake called "Ang Kaew" in Chiang Mai University on March 16, 2019.
image of corn field and cloudy blue sky day time. 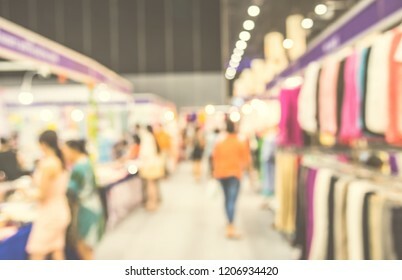 Vintage tone Abstract blur image of People walking at shopping mall or exhibition hall with bokeh for background usage . 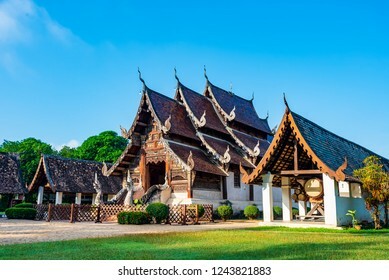 Wat Ton Kain, Old temple made from wood know as landmark of city located in Chiang Mai Thailand. 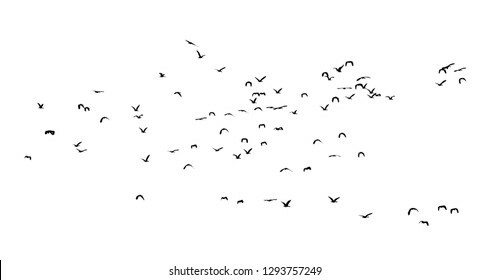 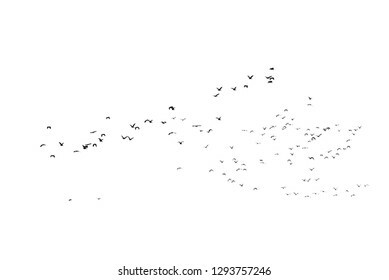 Group of flying duck teal birds flock isolated on white background. 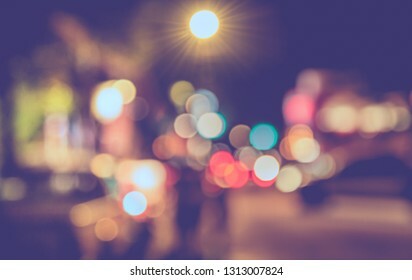 Vintage tone Abstract Blurred Night festival on street with bokeh for background usage. 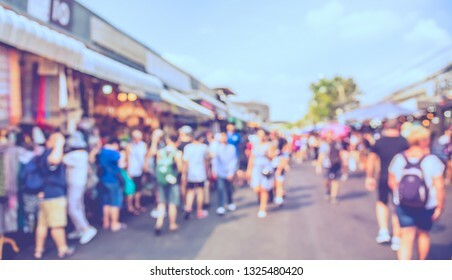 Vintage tone abstract blurred image of People walking at Street day market with bokeh for background usage. 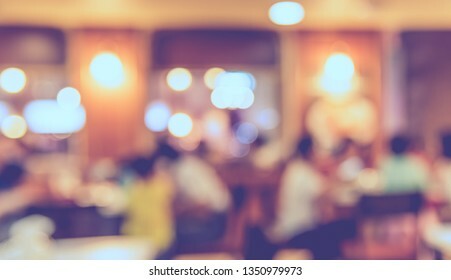 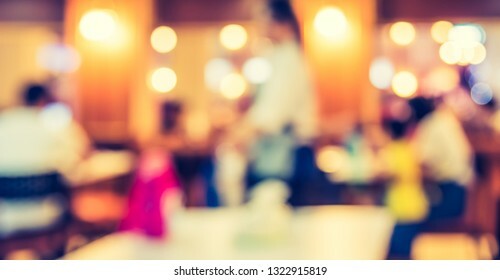 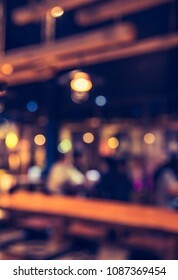 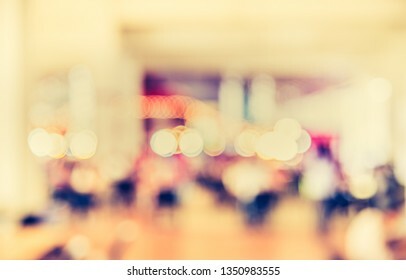 Vintage tone abstract blur image of People at Restaurant or Cafe with bokeh for background usage . 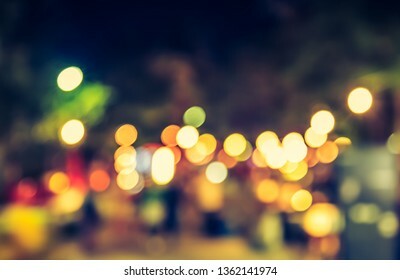 Vintage tone abstract blur image of Night festival on street with light bokeh for background usage . 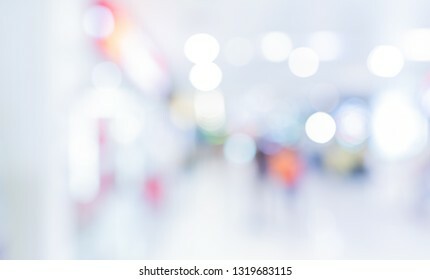 Abstract blur image of People walking at shopping mall with bokeh for background usage . 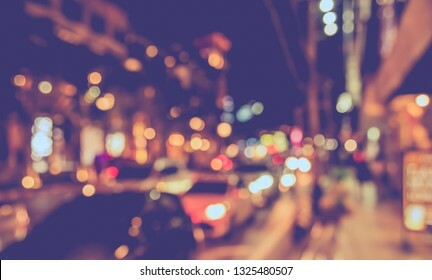 Vintage tone Abstract Blurred Street night market with bokeh for background usage. 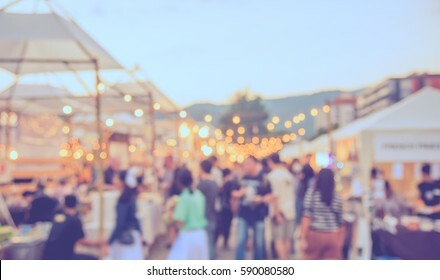 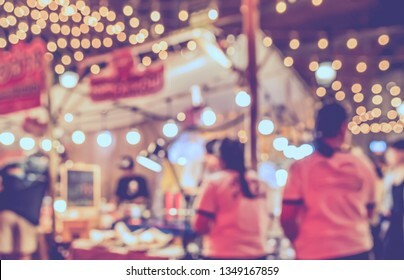 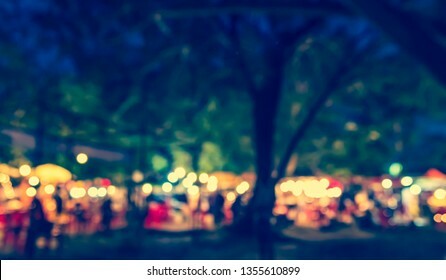 Vintage tone abstract blur image of Night market in garden with light bokeh for background usage . 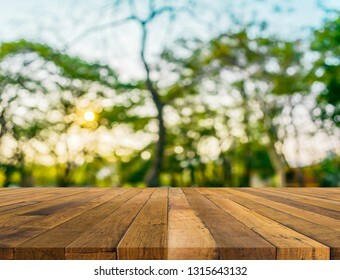 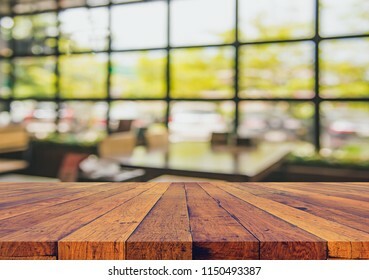 Blurred images of wood table and forests with the sky as a backdrop. 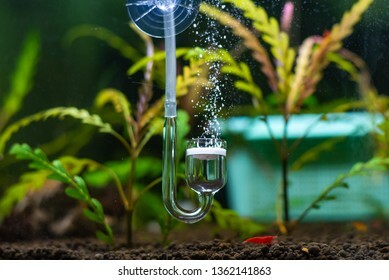 image of the glass aquarium tank with water plants and has a bright LED lamp on top. 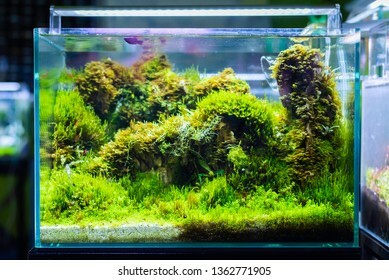 close up image of landscape nature style aquarium tank with a variety of red stem aquatic plants inside. 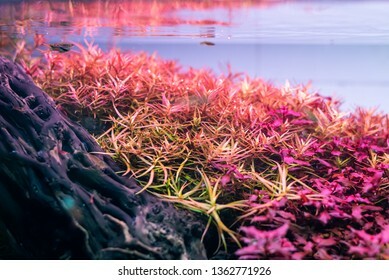 image of aquatic plants and fine carbondioxide bubbles from glass gas diffuser. 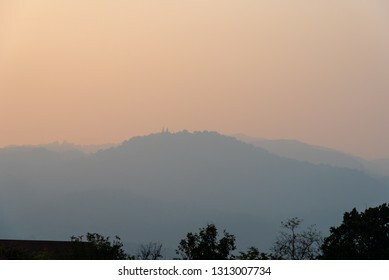 Image of Big mountain (Doi Suthep) in the pollution fog, Chiang Mai Thailand.Small particle PM 2.5 micron in bad air come from farmer burning dry leaf to make the farm. 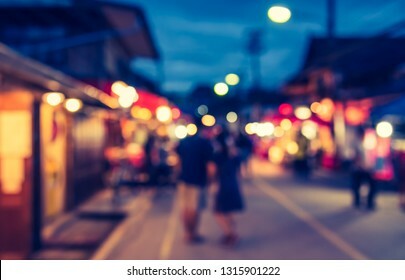 Vintage tone abstract blur image of Street night market with bokeh for background usage . 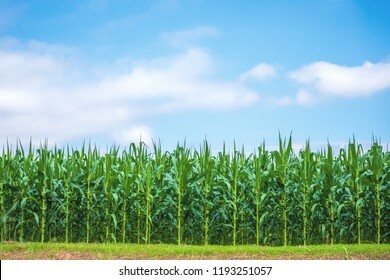 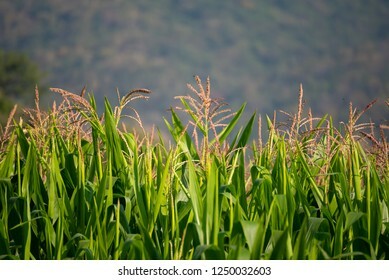 image of corn field and mountain in background. 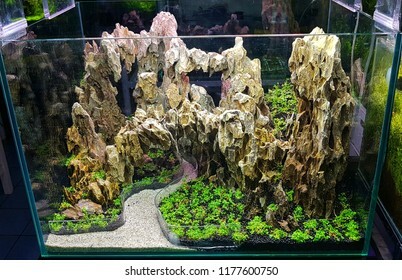 dragon stone arrangement on soil substrate with plant (Hemianthus callitrichoides cuba) for making hardscape of aquatic plant tank. 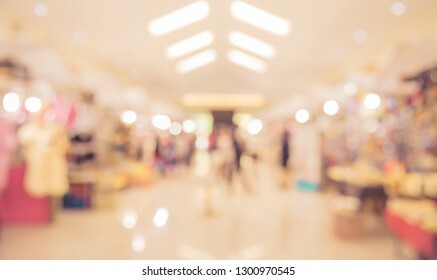 Vintage tone abstract blurred image of People walking at Indoor day market with bokeh for background usage. 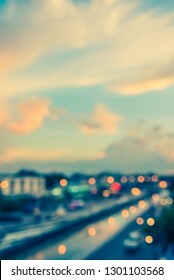 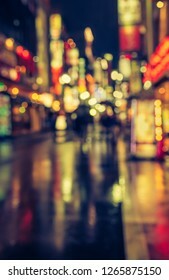 Vertical vintage tone top view image of blur street bokeh with building in city on evening time for background usage. 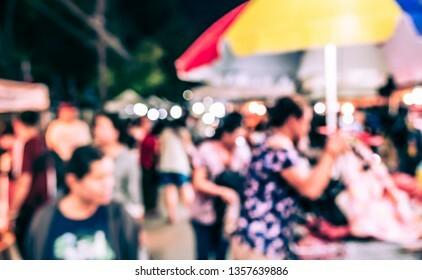 CHIANG MAI, THAILAND - September 20, 2018: Unidentified people walk at landmark and the famous street of Chiang Mai City in front of MAYA shopping store, Nimmanhemin Road on September 20, 2018. 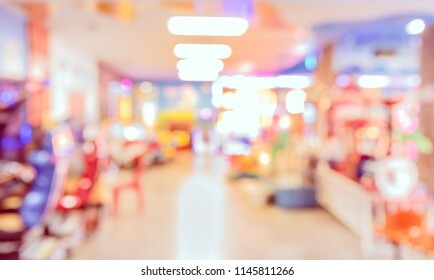 Vintage tone Abstract blur image of Shopping mall with bokeh for background usage . 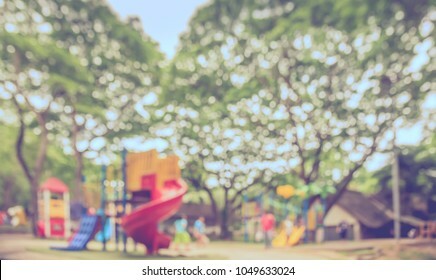 Abstract blur image of Kid and parent at school activity on day time with bokeh for background usage . 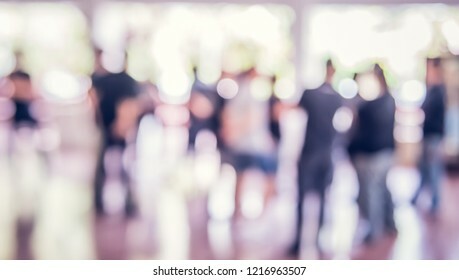 Vintage tone abstract blur image of People standing in hall with bokeh for background usage . 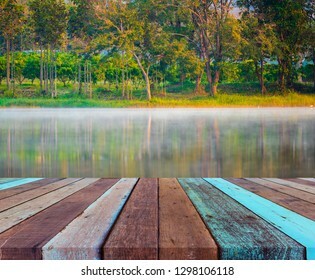 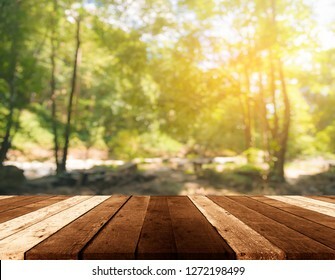 image of wood table and fog on the water surface in the morning in the pond, there is a forest, a backdrop of warm sunny days. 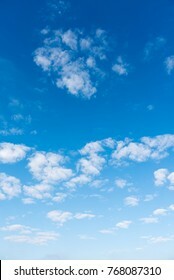 image of blue sky and white cloud on day time for background usage.(vertical). 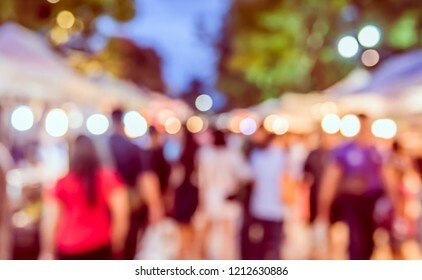 vintage tone blur image of people in night festival on street with bokeh for background usage . 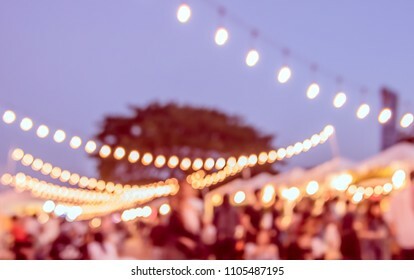 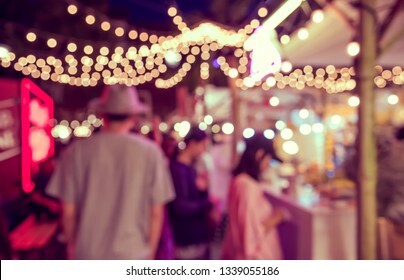 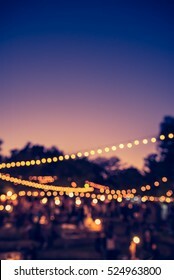 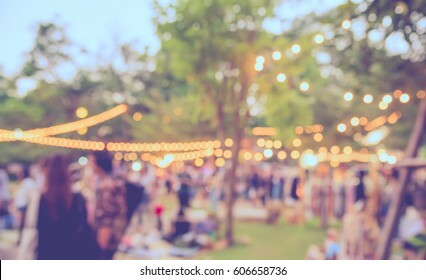 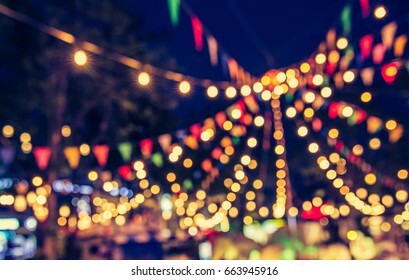 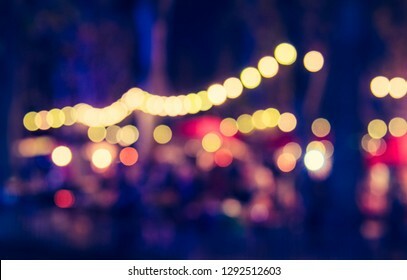 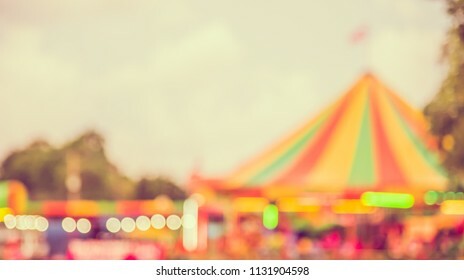 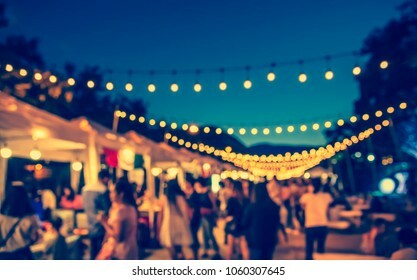 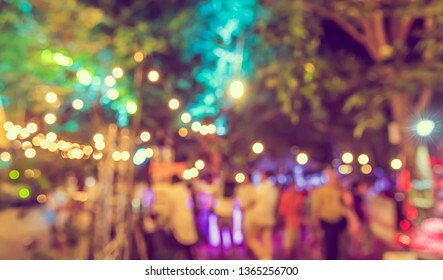 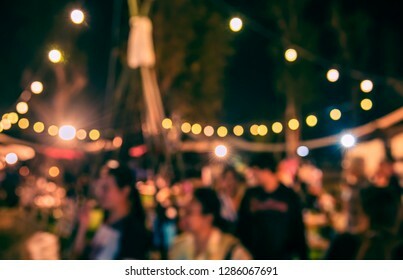 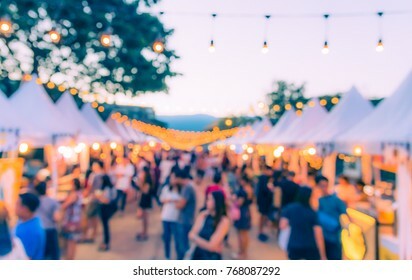 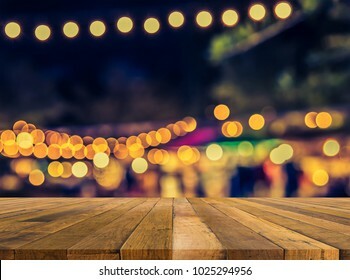 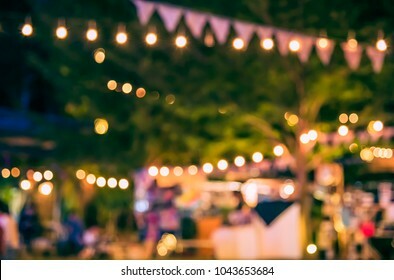 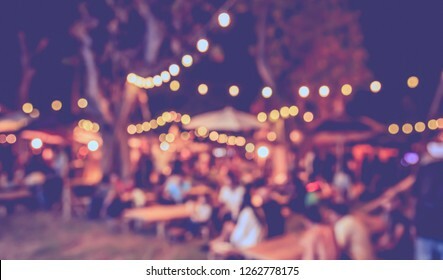 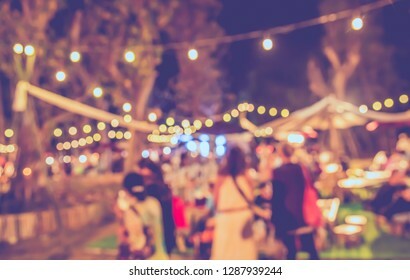 vintage tone blur image of night festival in garden with bokeh for background usage . 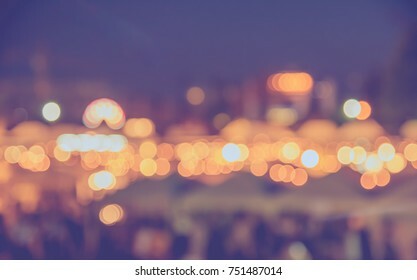 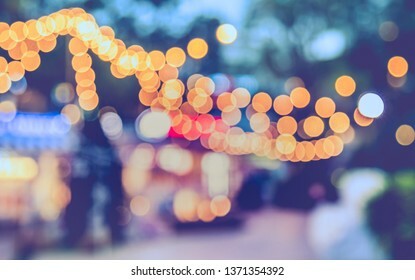 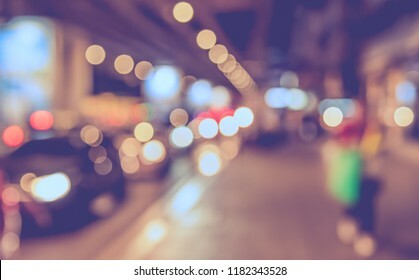 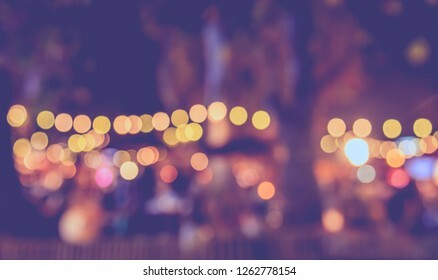 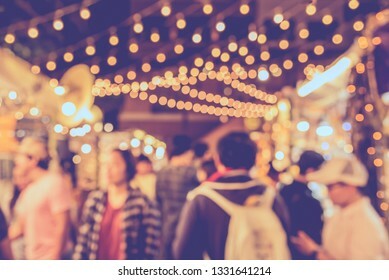 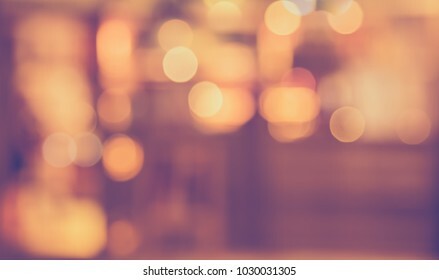 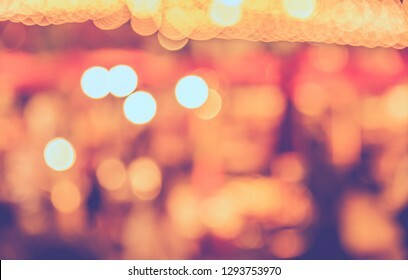 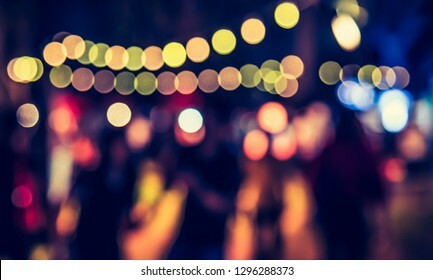 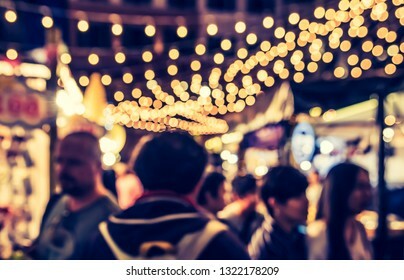 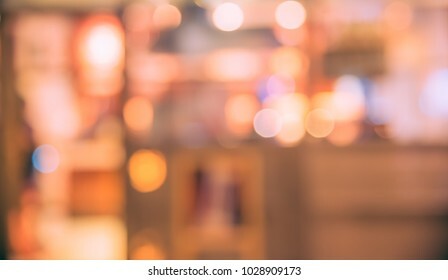 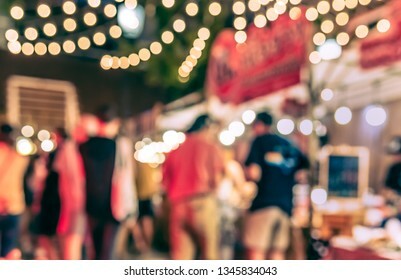 Abstract Blurred image of Night Festival on street with light bokeh for background usage.